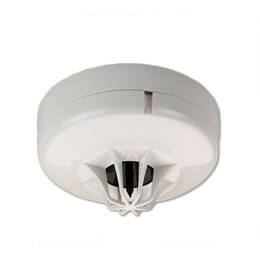 The Z620-582-3P is a Polar White conventional thermal fire detector. It activates into alarm at a fixed temperature of 58°C with an incorporated rate-of-rise algorithm. The Z620-581-3P is a Polar White conventional thermal fire detector. It activates into alarm at a fixed temperature of 58°C. 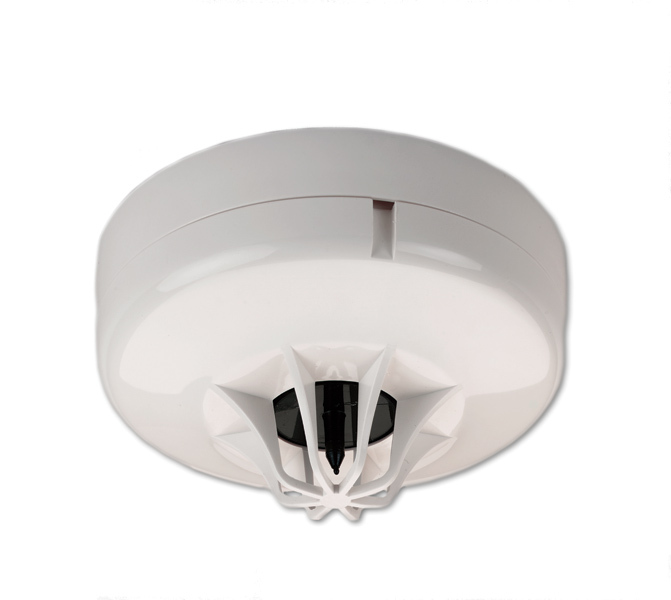 The Z620-771-3P is a Polar White conventional thermal fire detector. It activates into alarm at a fixed temperature of 77°C.